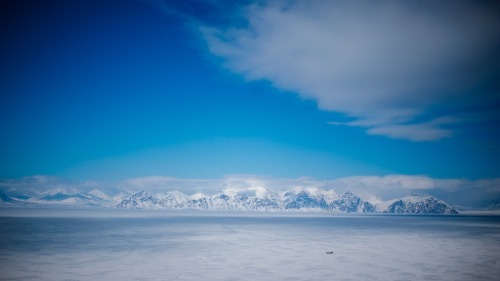 Steven and Braden began the third phase of the Arctic Hope Tour in Pond Inlet! We arrived yesterday afternoon after a full day of travel and shared at the Anglican Church last night. It was in this building that a phenomenal move of God happened in 1999 where the sound of a rushing wind blew through the building, and it was very humbling for me to talk about Hope rising across Nunavut communities! The Bible is filled with stories of incredible things happening, and they become reminders of who God is. Pond Inlet is one of those places for me, and I am inspired to believe for God to move again! Pond Inlet, Nunavut, is a beautiful part of Baffin Island! We then flew to Resolute Bay and had a service at the Anglican Church there! Resolute Bay is one of Canada's most northern communties, and it is the last place in Canada where you can get a hotel before the North Pole! One teenager gave her heart to Jesus in this community, and we were reminded on how Jesus would leave the 99 for the one! 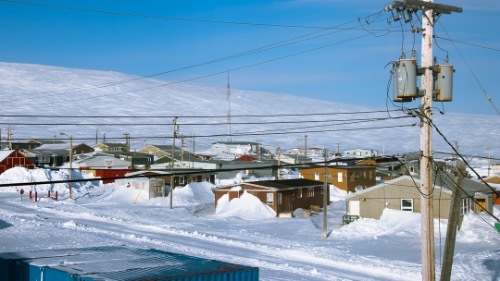 Resolute Bay is at the very top of Canada, and in this community only 190 people live there! Following Reolute Bay Braden and Steven travelled to Arctic Bay! 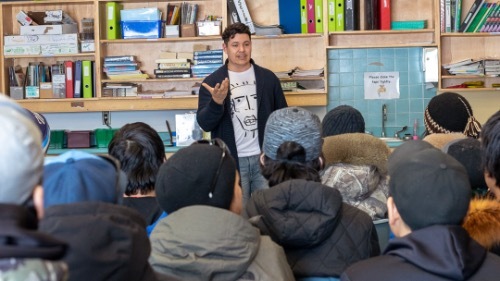 They had an amazing Hope Presentation in Arctic Bay at the Inuujaq School! 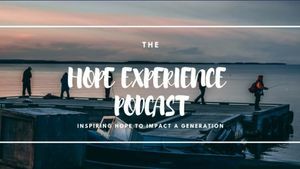 Braden and Steven talked about Hope, and how they both overcame very challenging experiences with Hope! Close to 40 teenagers in this northern, remote community heard that there is hope for their lives and that Jesus is that Hope! Arctic Bay, Nunavut is at the top of Baffin Island and here Braden and Steven shared with students at the High School! 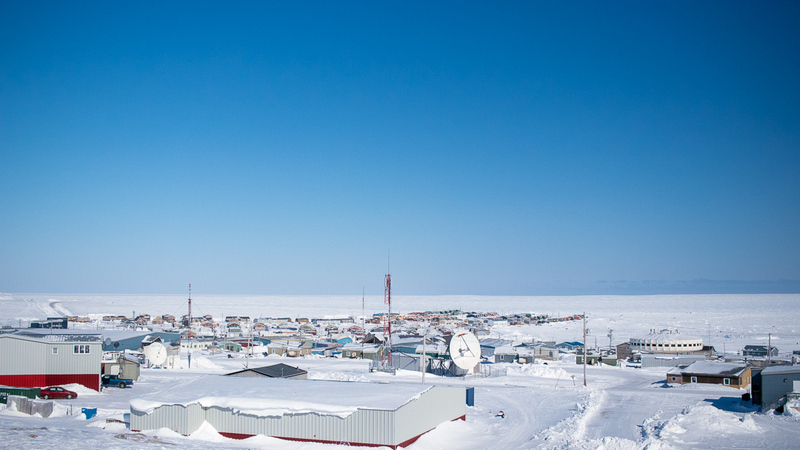 The last community in Phase 3 of the Arctic Hope Tour was Igloolik! 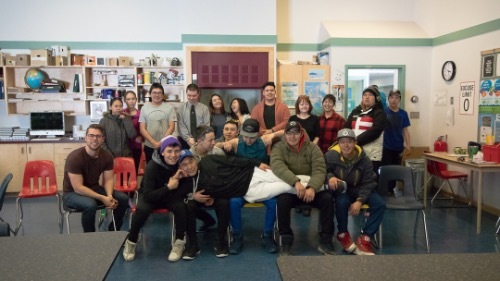 We had two incredible Hope presentations at the Ataguuttaaluk High School in Igloolik! Steven and Braden shared their personal stories of overcoming challenges in their own lives and spoke to the strength and resiliency that lives in the students. Hope is rising in Igloolik! Over 80 students in Igloolik heard that God makes a way in our lives for hope and healing to change our lives! Braden and Steven shared their testimonies of how God's love changed their lives, and said that the same is possible for them!